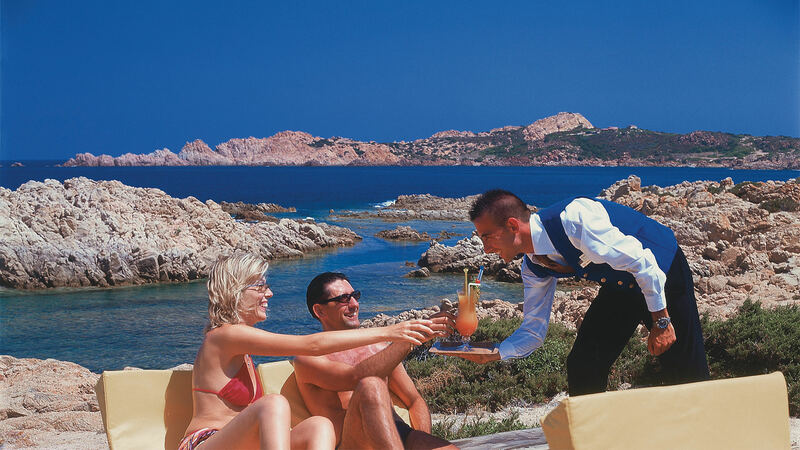 The Hotel Relax Torreruja at Isola Rossa, offers a wide range of services and facilities for guests who decide to spend their holidays in this romantic 4 star Superior Hotel in Sardinia. About 2 kms away is the “AquaFantasy” water park with fun for all the family (outside operator). 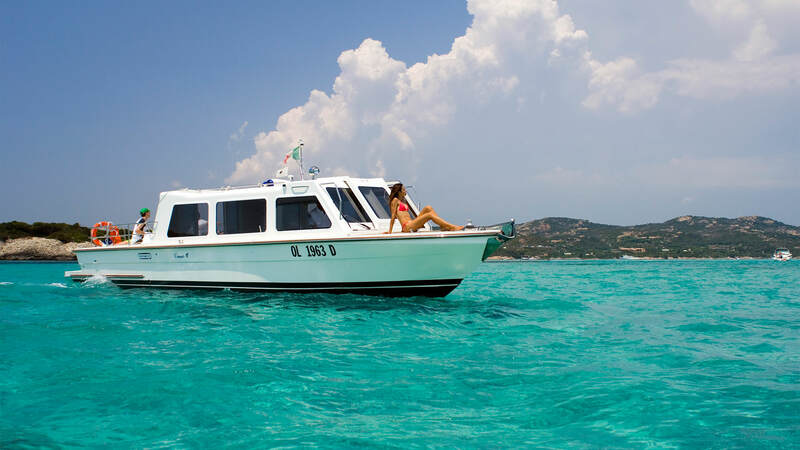 At 200 metres away in the village of Isola Rossa, there are local and evening markets as well as live music. It is not possible to pay for anything with cash in the hotel during your stay. Any payments and purchases are made using a prepaid card which will be provided at reception and from which any unused credit will be reimbursed on departure. The card can be recharged at the reception with cash, with debit card or credit card.